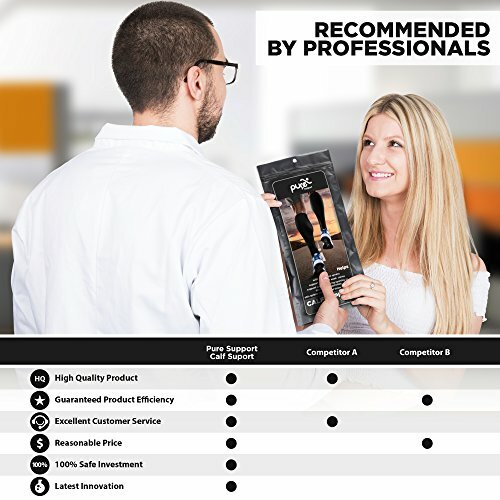 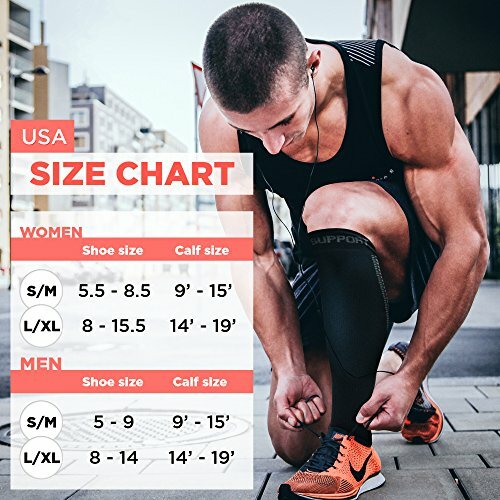 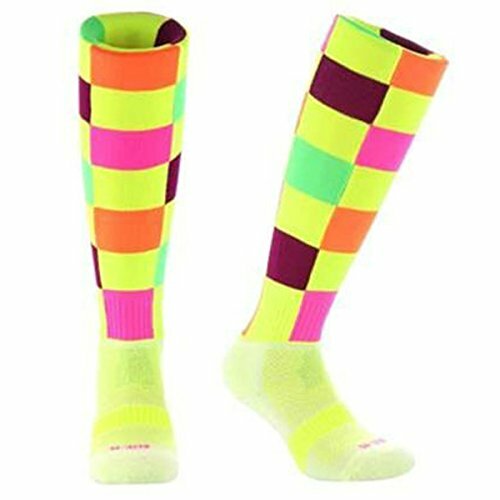 ✅BEST COMPRESSION SOCKS ON MARKET – this Compression Socks for Women and Men helps ease symptoms of Aching or Swollen legs, Shin Splints, Varicose Veins, Edema support and offer Pain Relief. 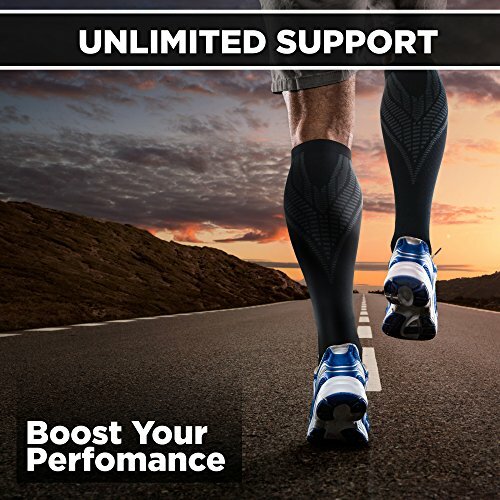 ✅BOOST YOUR ATHLETIC PERFORMANCE with #1 Compression Running Socks for Cycling, CrossFit, Hiking, Sports, Travel Flights and Daily Wear. 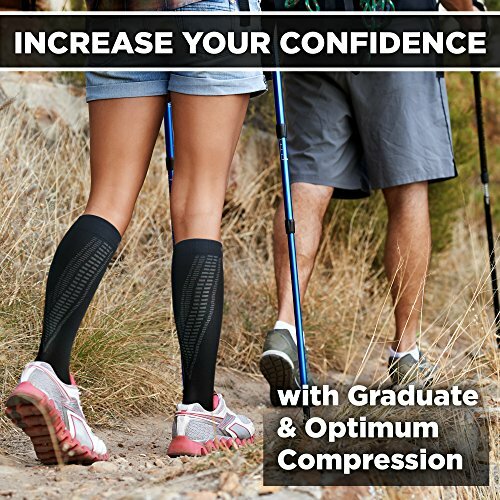 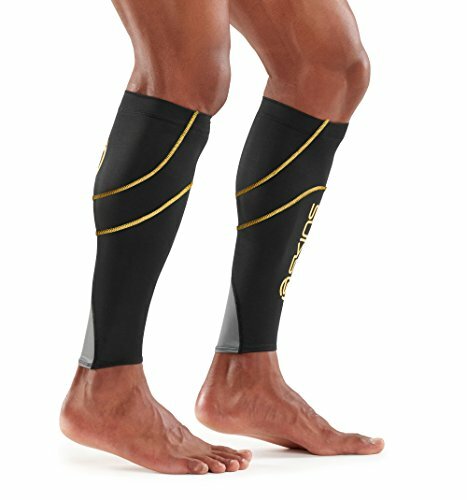 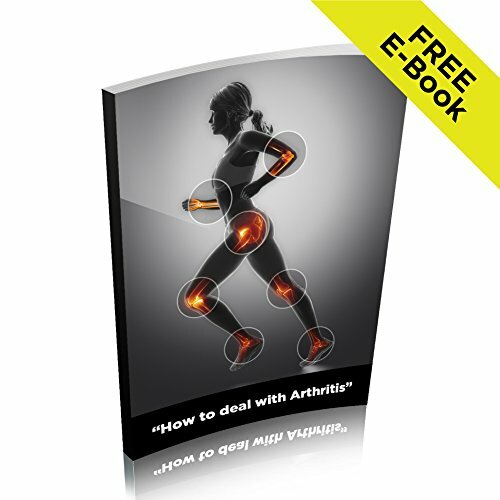 ✅GRADUATED & OPTIMUM COMPRESSION SUPPORT – Improve Blood Circulation, Comfort and provide Faster Muscle Recovery. 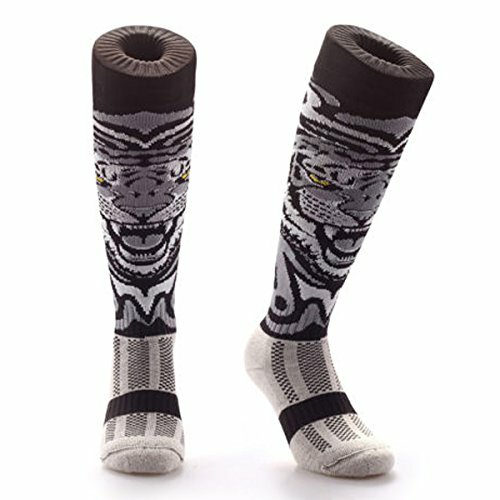 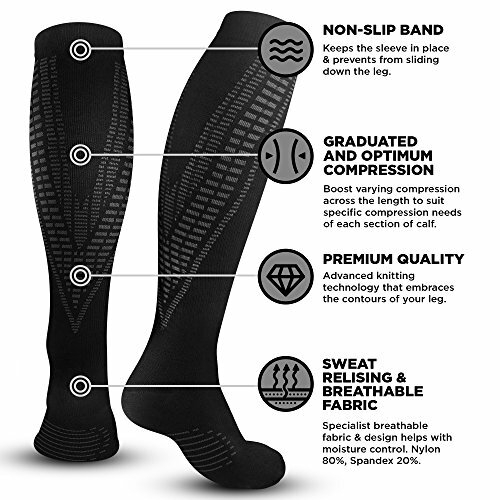 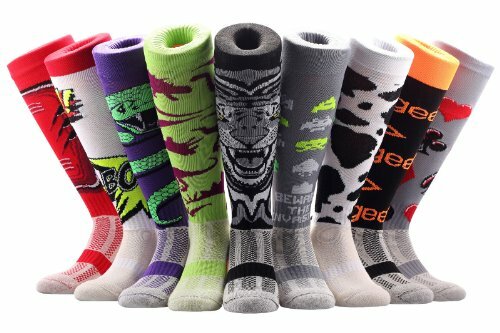 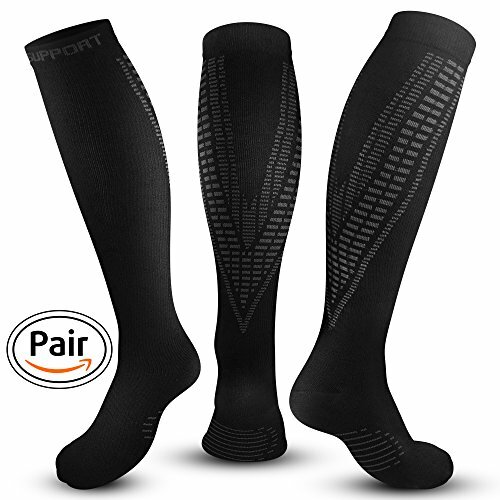 ✅PREMIUM QUALITY Compression Socks made using Advanced Knitting Technology (20 – 30 mmhg) and HIGH-BREATHABLE material.